There are many different ways to repair a radiator, but not all methods are suitable for the radiator. 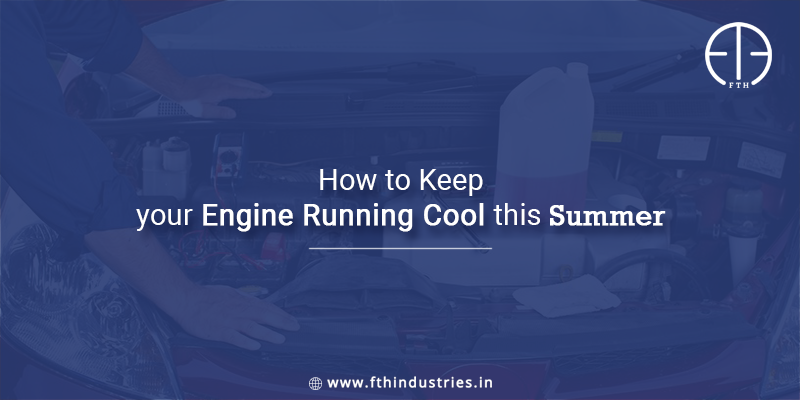 In case you need to fix it by yourself instead of going to a radiator manufacturer in India or are just interested in knowing how it is done, here are a few points that will help you determine if the radiator should be repaired or replaced. A radiator is most likely made with either aluminum or copper-brass. 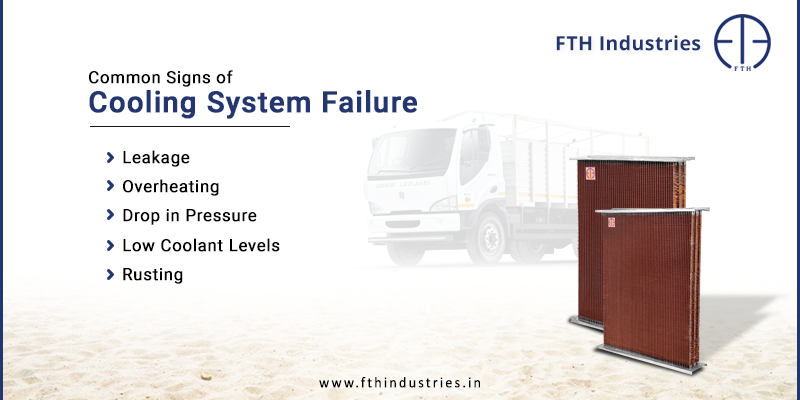 The substance for the tanks can vary and can typically be made of aluminum, plastic, or brass based on the material of the core. 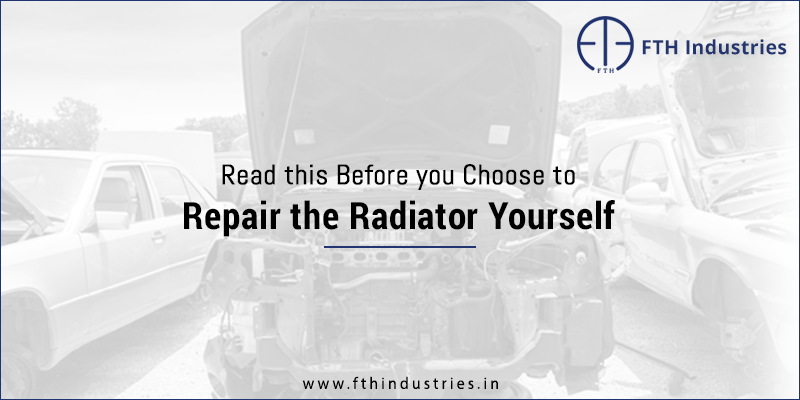 The material with which the radiator is made from determines the best way to fix it. Some radiators can be repaired while other ones have to be replaced. 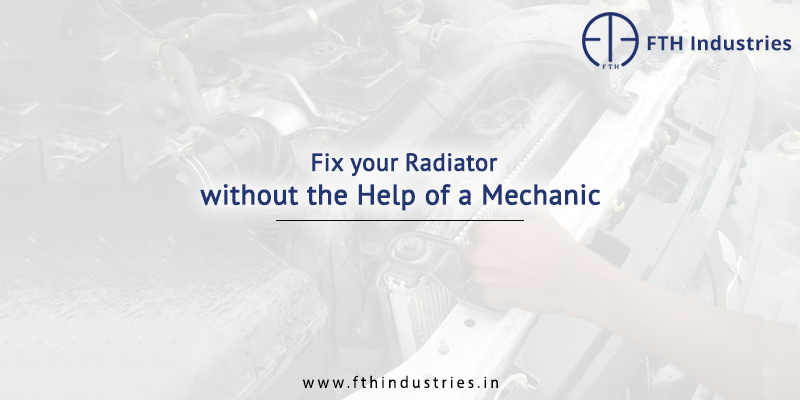 If you find any sort of critical damage to the radiator than it will mean that you will have to replace it. If the tanks are in right shape than you might be able to get the unit re-cored. 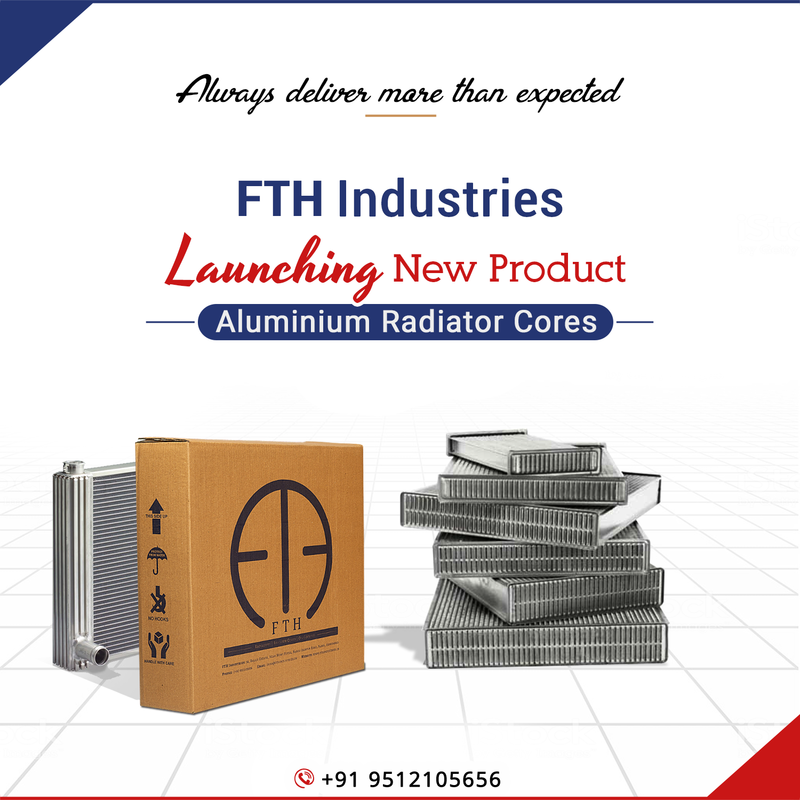 If there are pinhole leaks, you should try to at least re-core the radiator because it means there is a possibility of corrosion inside the equipment.